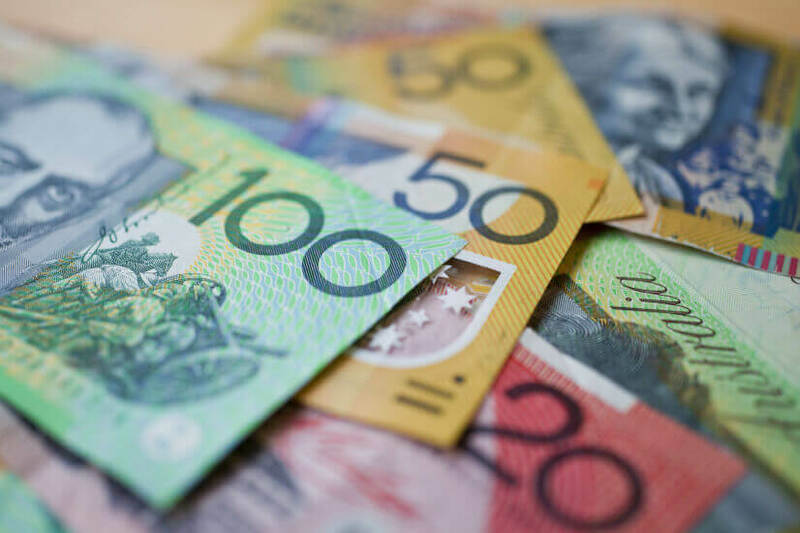 When it comes to appropriate board composition, superannuation funds are making the minimum their maximum, the regulator has said. The Australian Prudential Regulation Authority has called on super licensees to consider whether they actually have the ideal mix of skills and experience required to carry out the boards’ duties, following its thematic review into the super sector’s governance practices. In a letter to registrable superannuation entities (RSEs) on Thursday, APRA called on super boards to think about whether they are reflective of their business needs and plans and to what extent the employment of independent experts flags a skills shortfall. “The standard of RSE governance is improving, but boards have more work to do,” APRA deputy chairman Helen Rowell said. APRA also suggested that licensees develop appropriate board renewal and succession planning processes, defining these as processes that “strike an appropriate balance between ensuring continuity and bringing in diversity and fresh perspectives”. Continuing, Ms Rowell said robust practices and assessments that consider the performance of both individual directors and the board’s entire performance were crucial in protecting members’ interests. “Meeting the minimum requirements of APRA’s prudential framework is not enough. APRA continues to encourage RSE licensees to change their mindset from one of legal compliance to aiming to deliver the best possible outcomes for their members,” Mrs Rowell said.